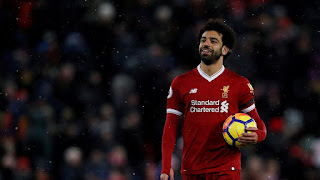 Liverpool’s Mohamed Salah has rejected the notion that their Champions League final clash with Real Madrid will be a personal contest between himself and Cristiano Ronaldo. Both players are candidates for this season’s Ballon d’Or, but the Egyptian international has dismissed claims that their individual battle will overshadow the game. 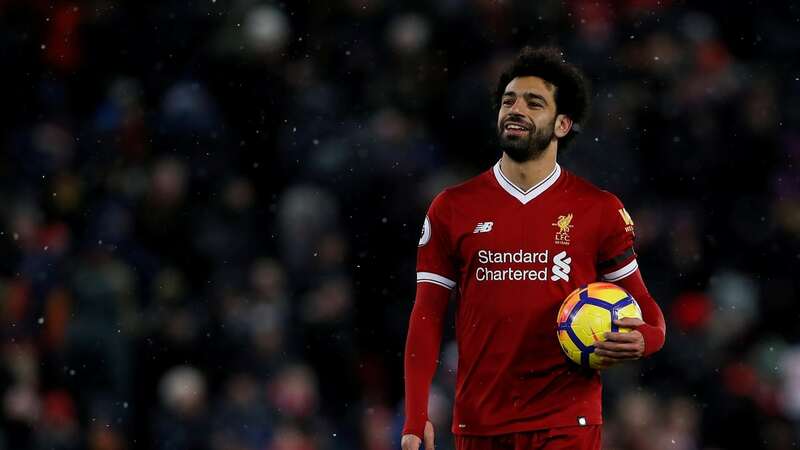 “It is not going to be a final between Mohamed Salah and Cristiano Ronaldo, I am playing for a great club, and we have great players,” The Mirror quotes Salah as saying. “So qualifying to the final came with great teamwork, that I cannot do it alone.” Salah said.